Love, life and everything in between. 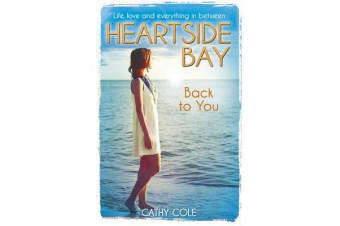 Midnight kisses and summer crushes, first dates and heartbreak – there’s never a dull moment in Heartside Bay. 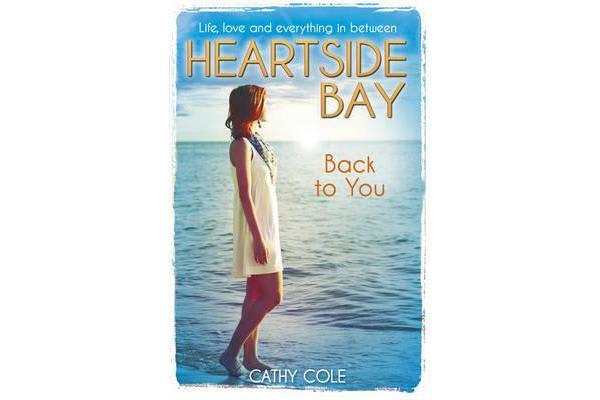 This is the next not-to-be-missed instalment in the lives of Lila, Polly, Eve and Rhi.